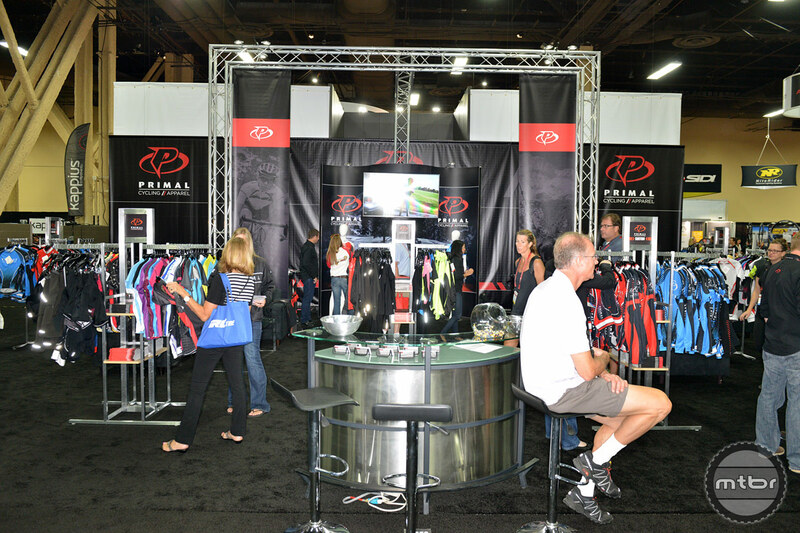 Primal Wear Account Executive John Hutchinson was on hand at Interbike 2014 to introduce us to the new QX5 road race kit, Modenza short, and Dimension jersey. 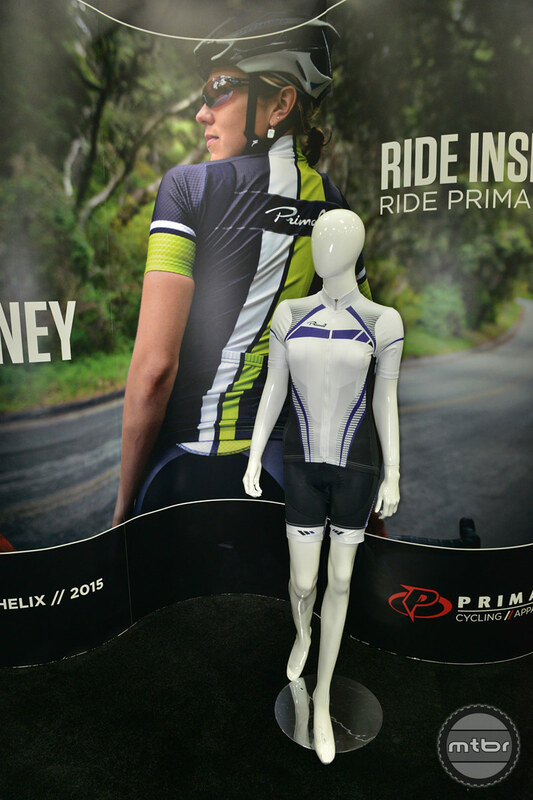 Primal’s new QX5 pro level race kit features 3 angled pockets on the rear of the jersey, allowing for easy accessibility, and mesh on the collar to help keep the rider cool and comfortable. 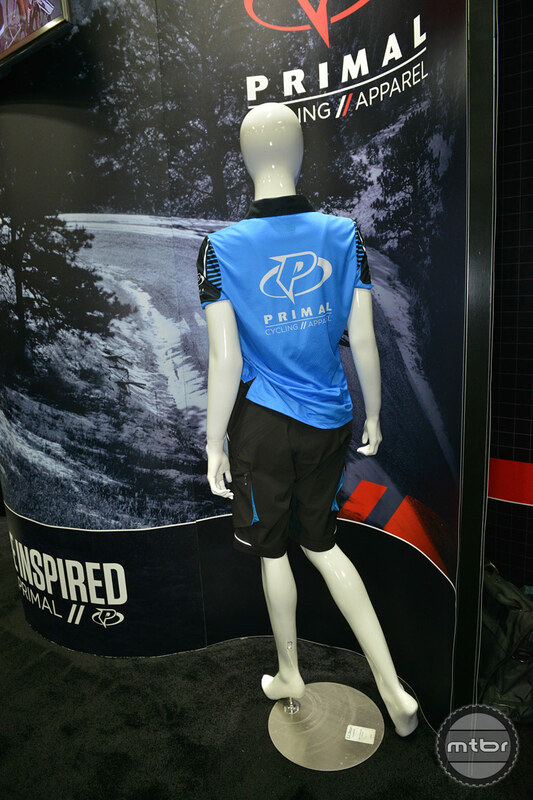 The body of the jersey is constructed from Primal’s Quantum Force fabric, while their Z92 4-way mechanical stretch fabric is utilized in the sleeves and shoulders to provide a pro tour fit. 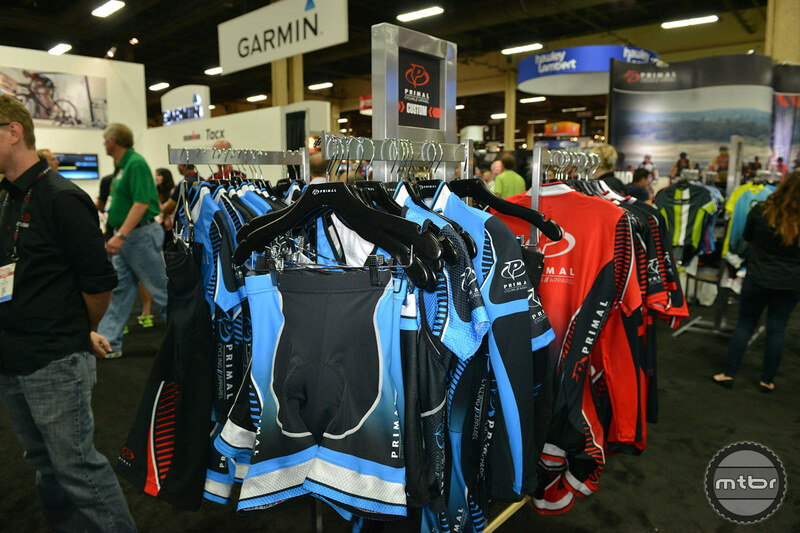 The bib short has a pocket designed to accommodate a race radio and features their top-of-the-line 4-layer HX8 chamois. 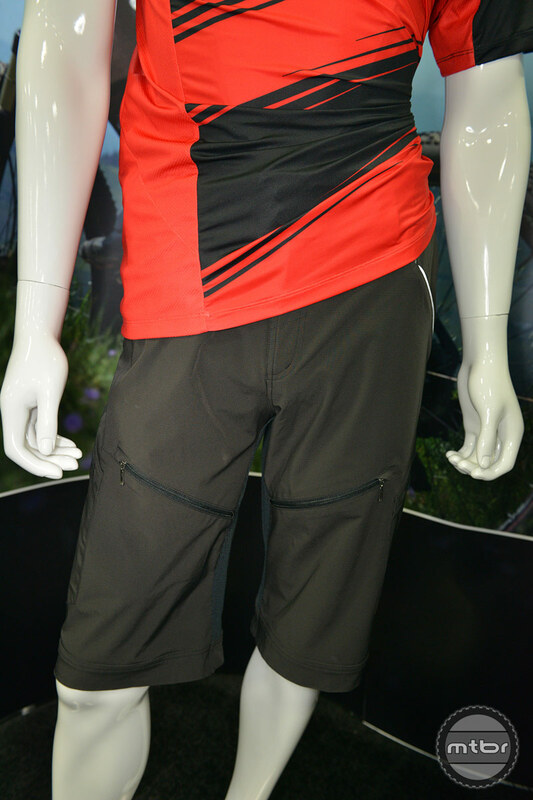 The all-new Modenza mountain bike short is available for both men and women and features Primal’s exoDura 4-way stretch fabric in the body of the short, with their ballistic Taclar fabric in the gusset. Side cargo and waist pockets provide ample carrying capacity and an incorporated zipper vent in both legs helps to keep the rider cool. 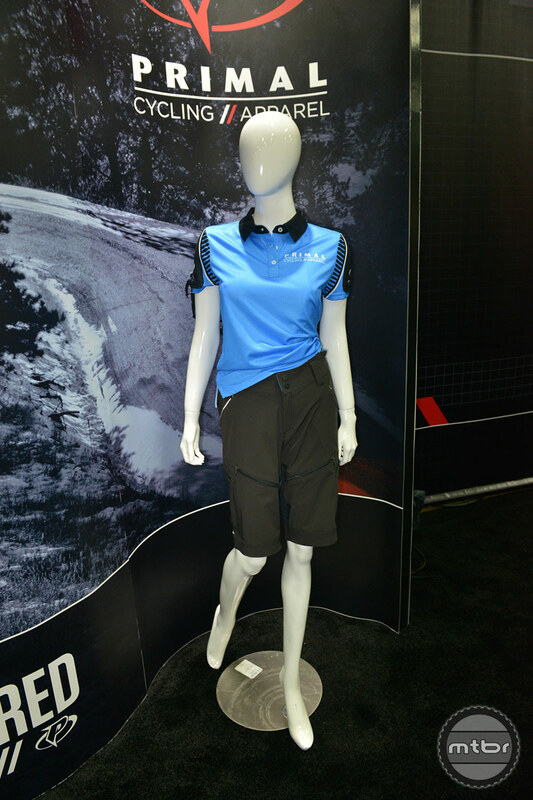 The shorts feature a 14-inch inseam and reflective piping for additional visibility. 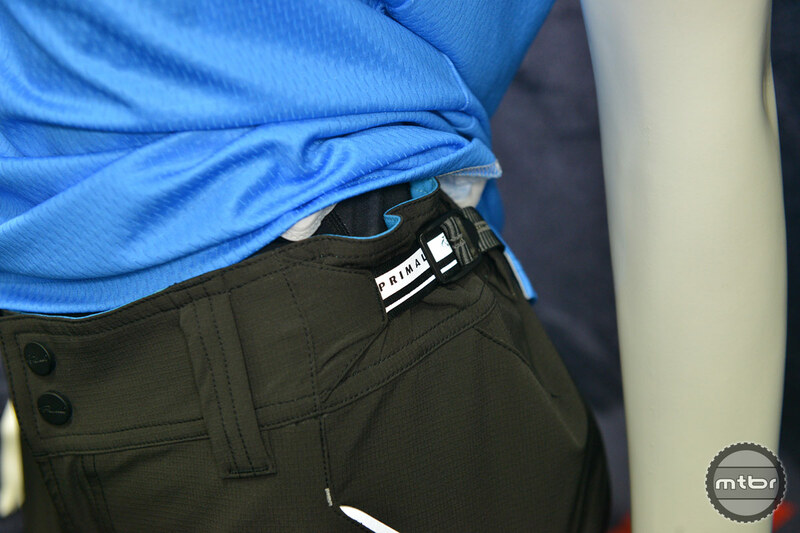 Belt loops and a ratchet system in the waistband help to dial in a solid fit. 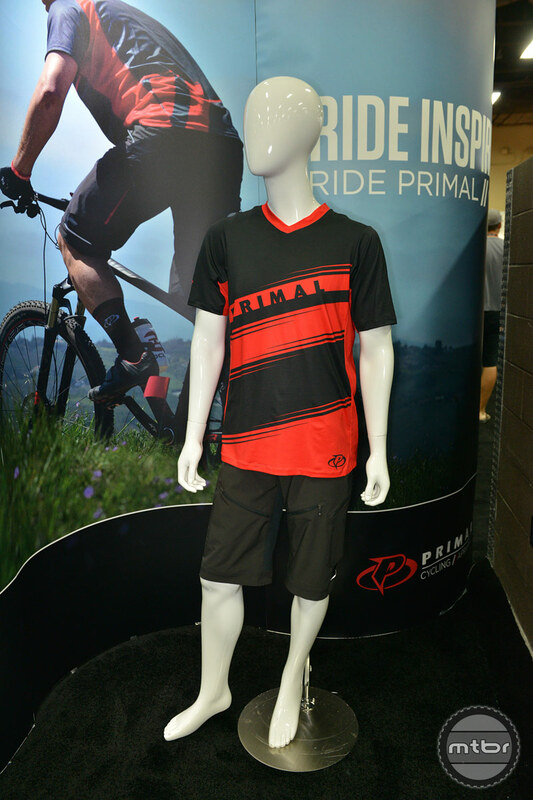 Primal’s new Dimension mountain bike jersey is constructed using a mash up of a lightweight, stretch fabric and a more durable high-density mesh. 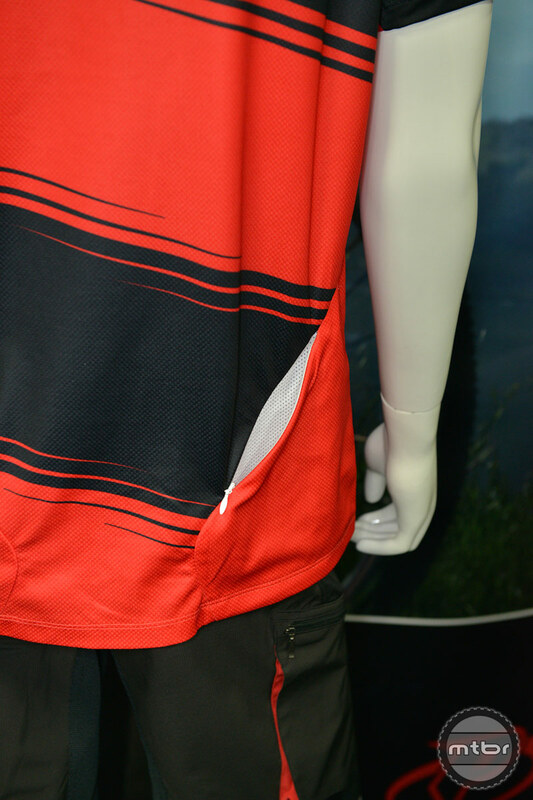 The front of the jersey uses a 20% spandex/80% polyester blend for a flowy fit while the rear of the jersey is constructed of a heavier weight mesh, designed to allow breathability while still holding up to the grind and wear from a pack. A side zipper pocket provides easy accessibility while reflective piping aids visibility. 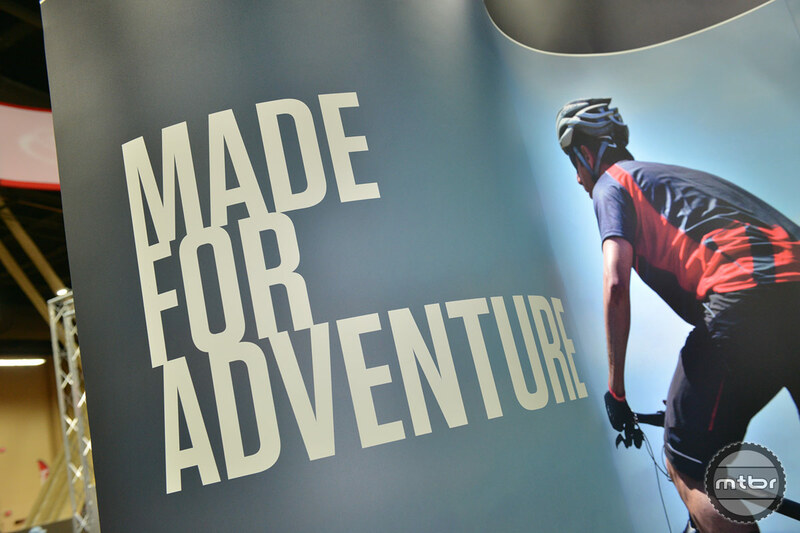 We went back to the drawing board to develop the all new Modenza Short. Equipped with a removable short liner, this loose fit short will take you anywhere you want to ride. 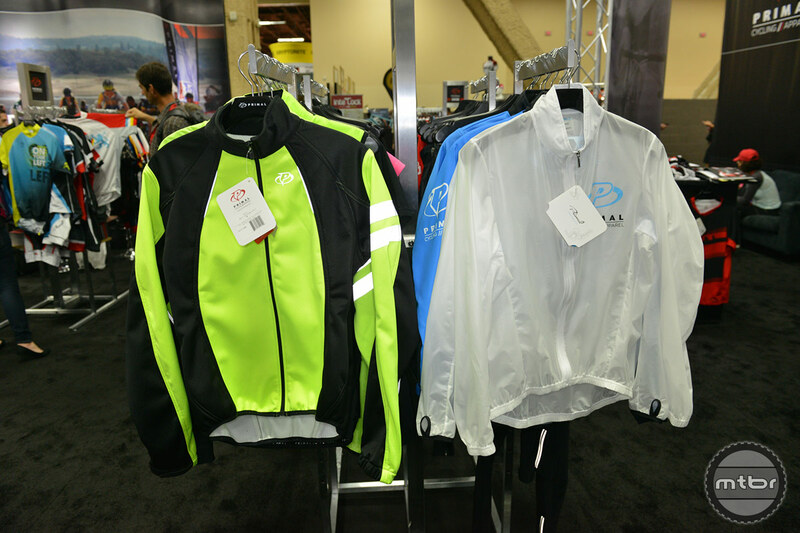 The combination of ExoDura base and a flexible Taclar ballistic fabric gusset allows zippered pockets and vents and reflective piping for those low light and night rides. 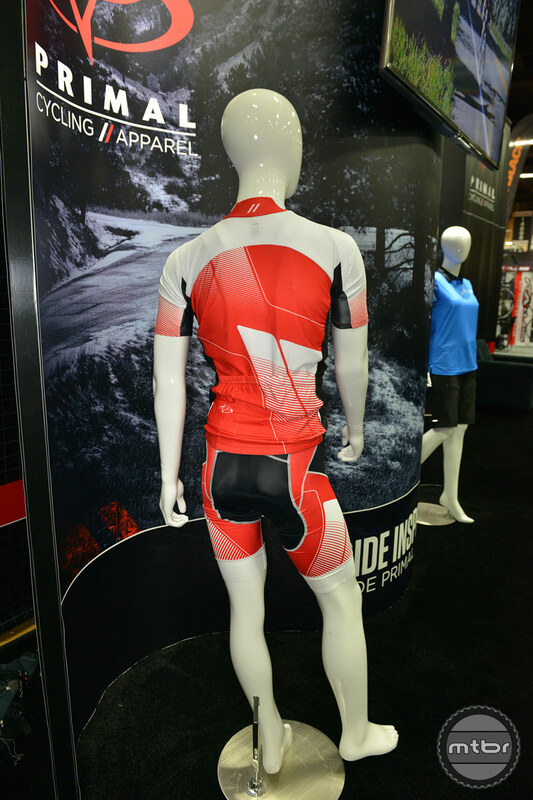 The Modenza Short is a revolutionary product fro women's mountain bike apparel with the high performance features necessary for the most technical mountain bike journey in an unpretentious, enticing design. 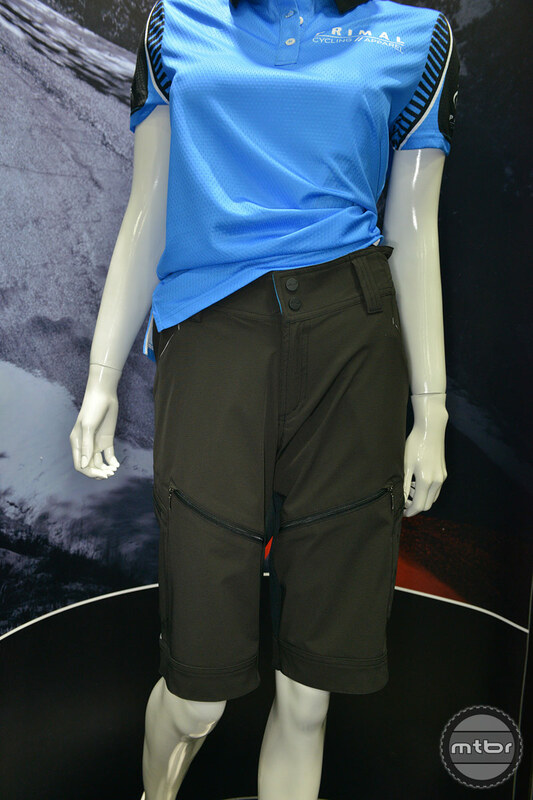 Built with ExoDura and Taclar flexible ballistic fabrics, adjustable waist straps, 12 inch inseam, zippered pockets and reflective piping for wherever the trail may take you. Nothing compares to the freedom of riding the trails. 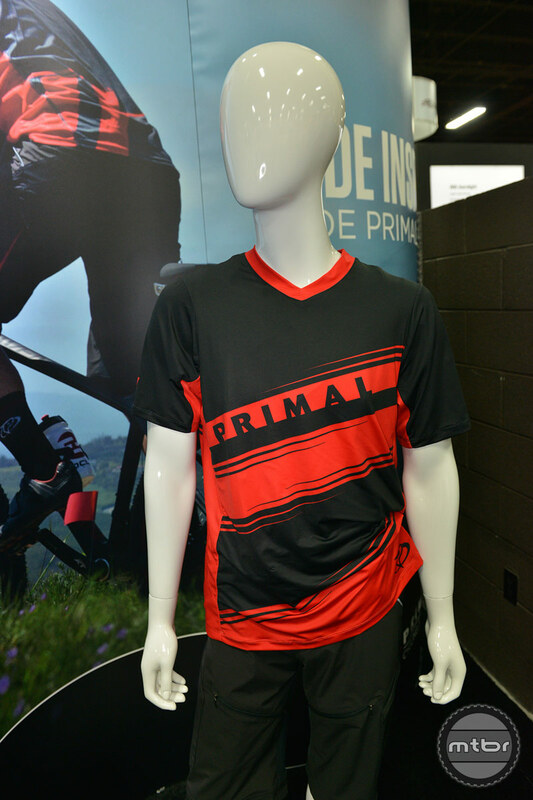 The Primal MTB Jersey is built to make the most of that freedom. Constructed with a lightweight, stretch fabric and durable, high density mesh, Dimension moves with your body as you bank around berms and hop over logs. A rear zippered pocket provides easy storage for essential items. 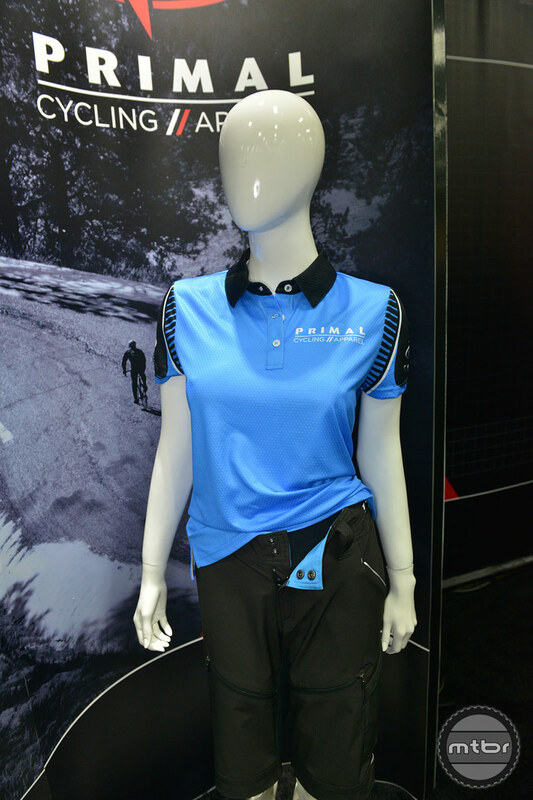 Utilizing cutting edge technology and the most elite components, the QX5 Collection is our most advanced line of apparel, crafted for athletes with eyes toward the future. 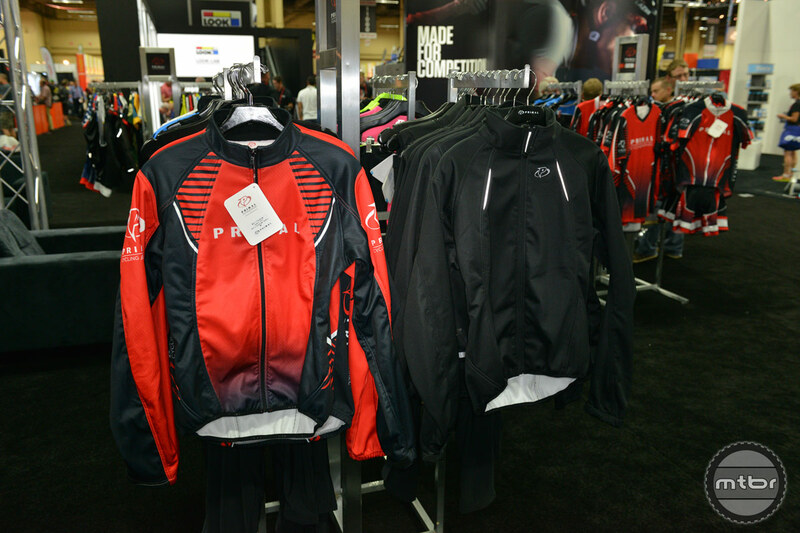 QX5 apparel features a revolutionary dynamic three-dimensional Pro Tour fit and high performance fabrics, developed for maximum aerodynamics and performance. 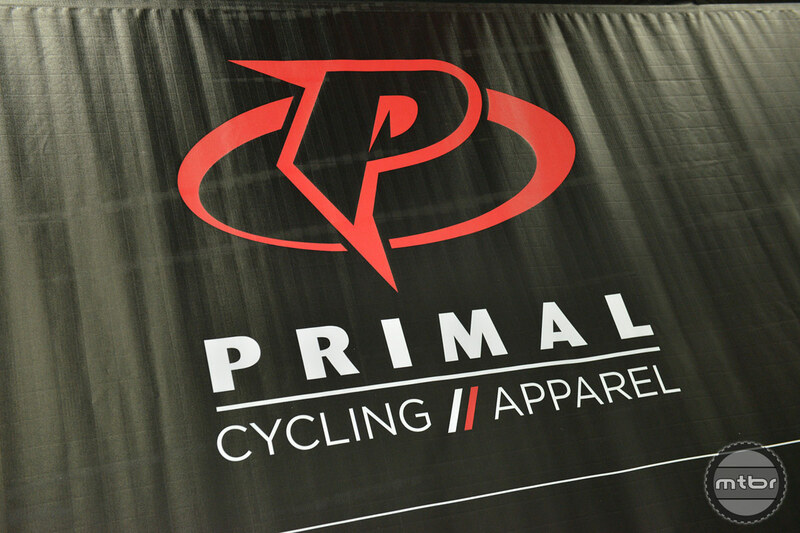 Primal has advanced the leading edge of elite, technical performance cycling apparel with our new QX5 Collection. 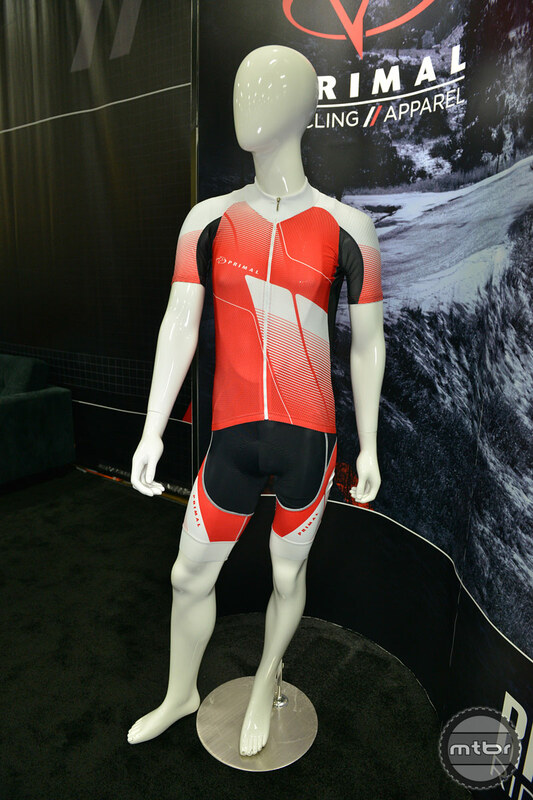 Constructed with newly discovered Quantum fabrics, laser cut technology and dynamic three-dimensional patterns the QX5 sets the bar for competitive cycling apparel. 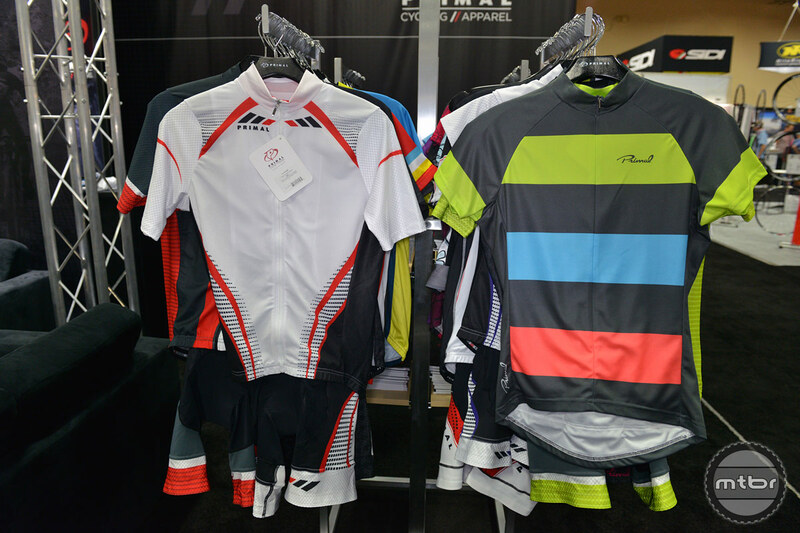 The integration of new technologies - improved aerodynamics, greater wicking properties, increased circulation and antibacterial properties - allows riders to perform at their peak level for longer durations. Modern design meets superior function. 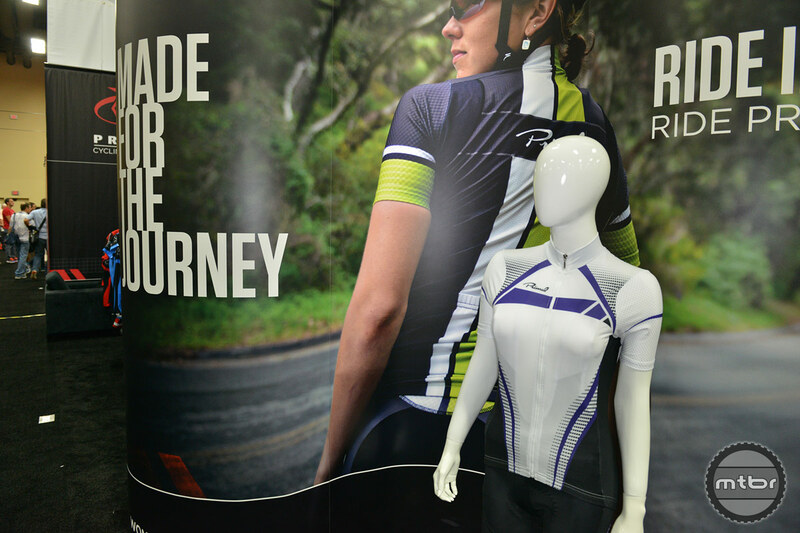 Using revolutionary women's specific Pro Tour pattern technology and the highest quality fabrics, the Helix Kit is engineered to closely contour the body in aggressive riding positions to improve aerodynamics and temperature regulation. 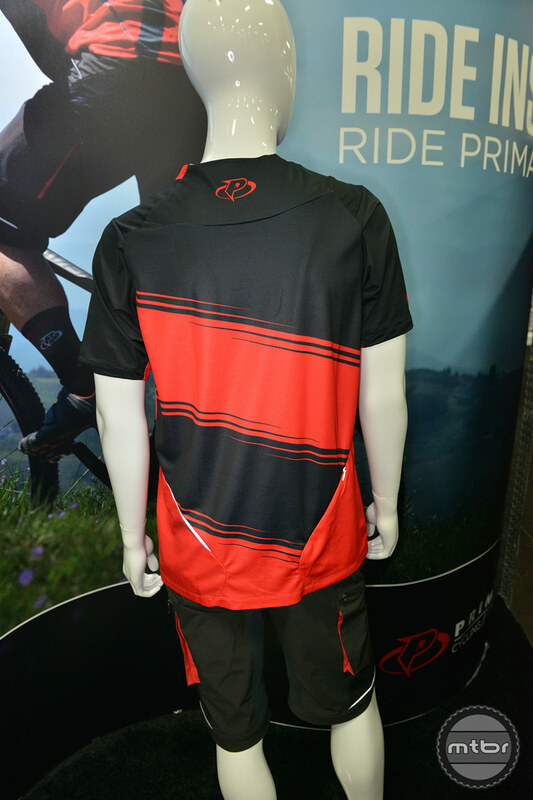 Helix jersey features Vortex panes, YKK full exposed zipper, three angled rear pockets, SLR Ion, AE Elite and Z92 Fabrics. 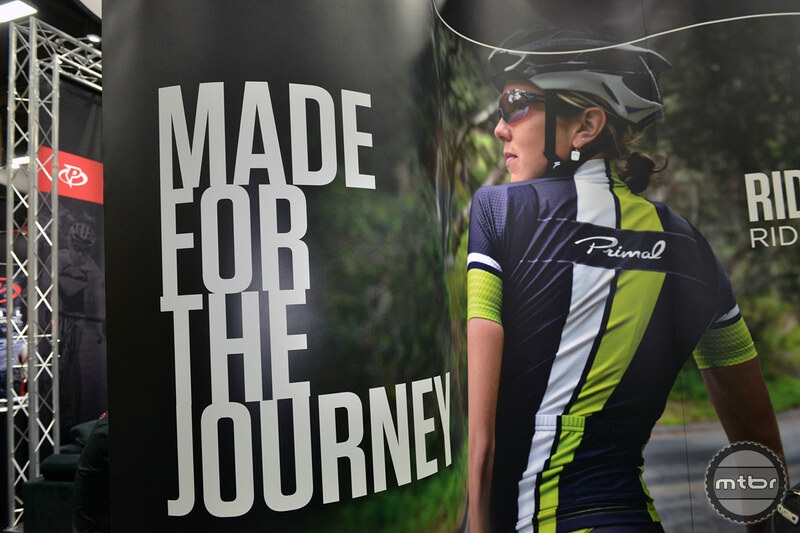 Helix bibs are equipped with flatlock stitching, silicone leg grippers, Vero and Z92 fabrics, and the women's specific HX8 Carbon chamois.